White Castle was developed by crossing the legendary White Widow with a male Ice plant resulting in this beautiful Hybrid strain. 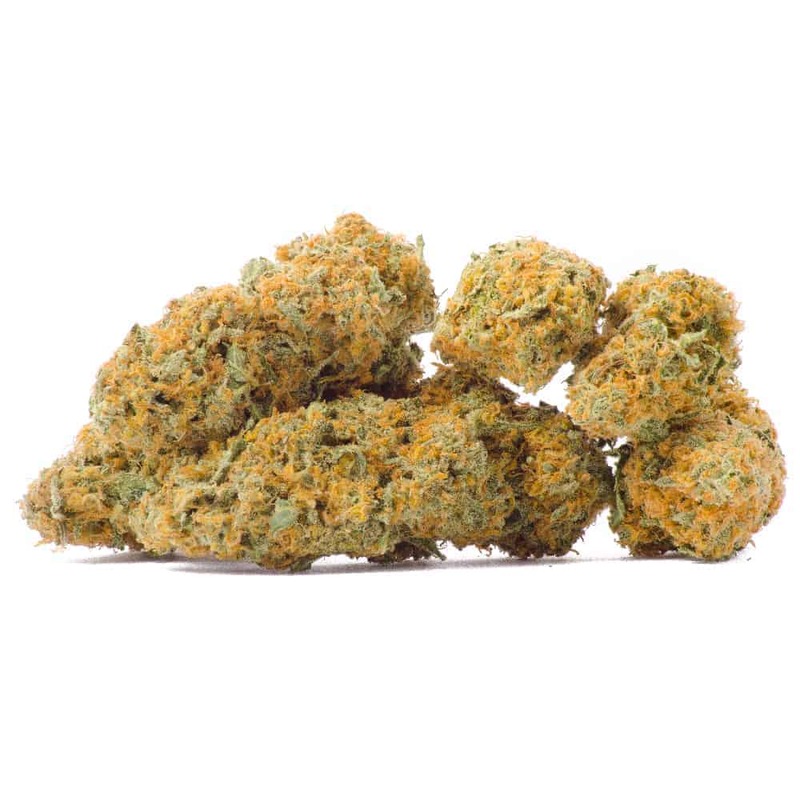 The dense bud structure from Ice mixes with the sometimes wispy White Widow buds, resulting in happy flowers that express strawberry, pine, and earthy tones. A well-balanced strain, White Castle retains uplifting effects that may offer pain relief. Purchase this product now and earn 7 Goldbucks!